super fast! 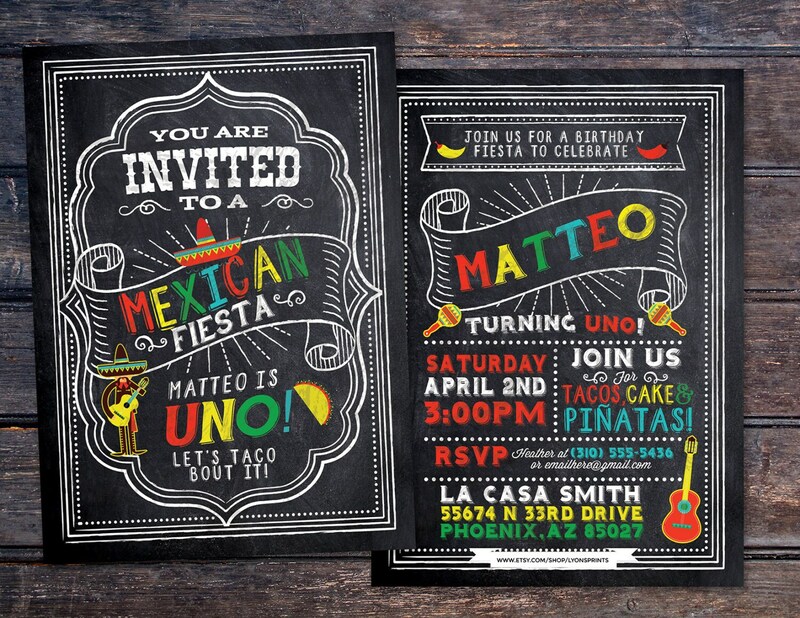 super awesome, seller worked with me and all my requests, I love the invitations! couldn't be more thankful and more excited, i highly recommend! everyone loved the invitations!!! 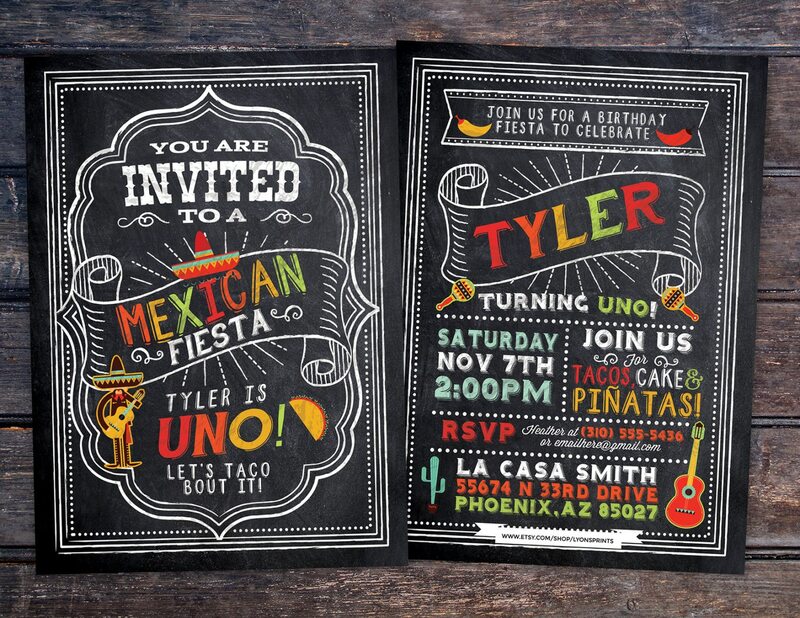 Such great invitations, they were easy to get printed double sided and just look fantastic, thank you!